The road to progress is made by the efforts of single individuals. That&apos;s why we think it&apos;s so important to highlight some of the newer faces we see gracing -- and changing -- the landscape of sustainability and eco friendly living. From political and policy advocates to the growers and producers of the products that we&apos;ve come to love, to writers and artists bringing the eco friendly cause even further into the view of the public, we want to take a moment to thank each of them -- personally. While the choice was tough, we&apos;ve come up with a list of our top 59 emerging thought leaders, tastemakers, and innovators. 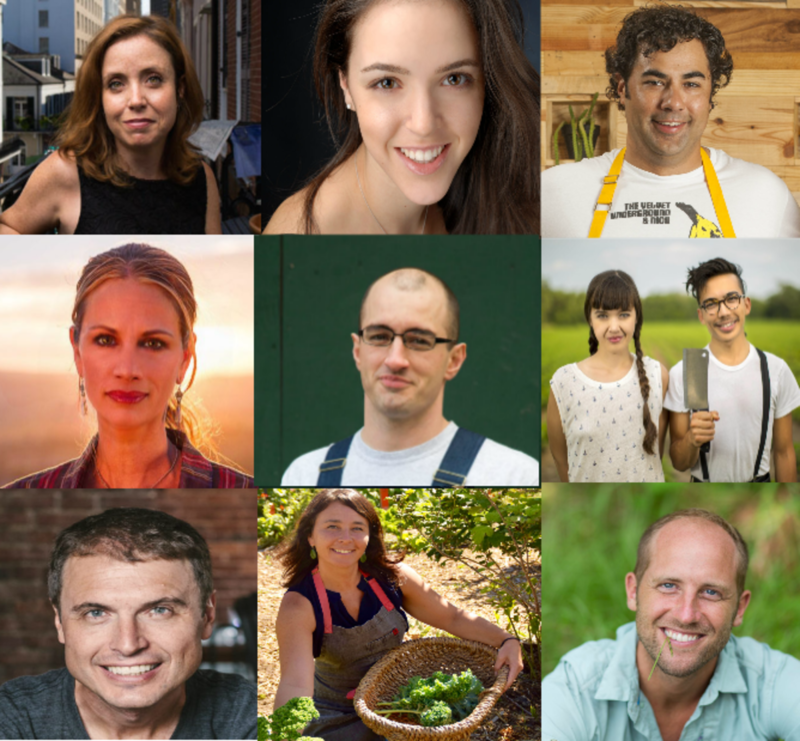 We looked for people who are taking a great idea -- whether it&apos;s for a new app to bring people and farmers closer together for ultra-local food or the effort to restore oysters to New York Harbor -- and doing everything in their power to bring it to fruition. We looked for people with the knowledge, drive, and passion to realize their projects for a better earth. You may not have heard of all the people on this list yet, but watch them -- they&apos;re destined for great things. 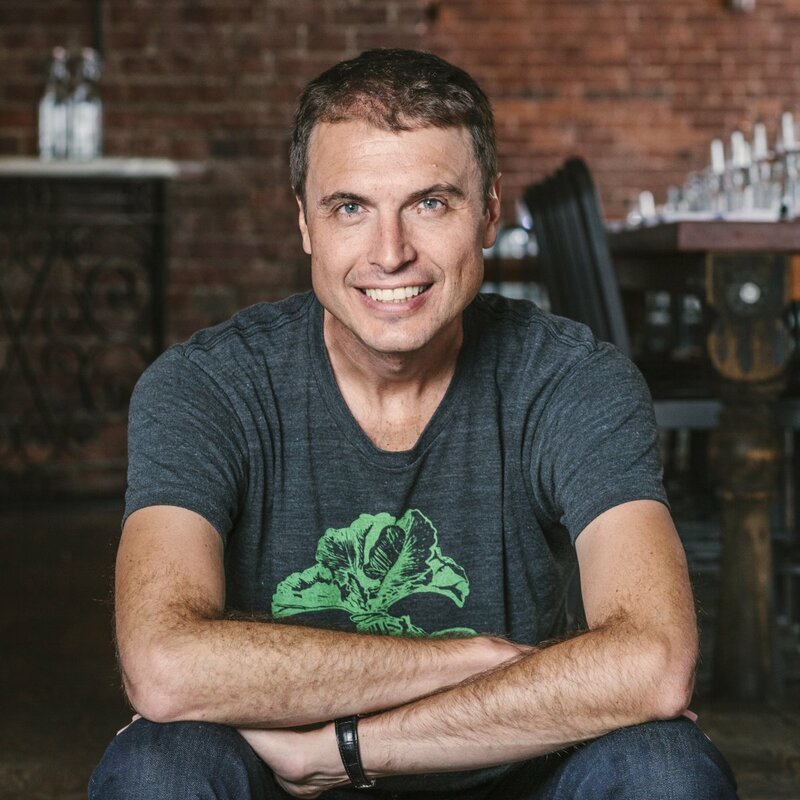 Elon Musk&apos;s younger brother seems to be just as entrepreneurial as the older Musk; Kimbal Musk is the co-founder of The Kitchen Community, a non-profit bringing outdoor vegetable gardens to schoolyards and community spaces. His goal is to help connect kids to real food and teach them about lifestyle choices and the environment. The gardens are intended to be used alongside existing curricula. Danielle Nierenberg takes a page out of the books of international food systems as president and co-founder of Food Tank. Founded in 2013, Food Tank seeks to build “a global community for safe, healthy, nourished eaters” by highlighting ideas being implemented around the world that improve food systems. Nierenberg is considered an expert in sustainable agriculture and food issues. 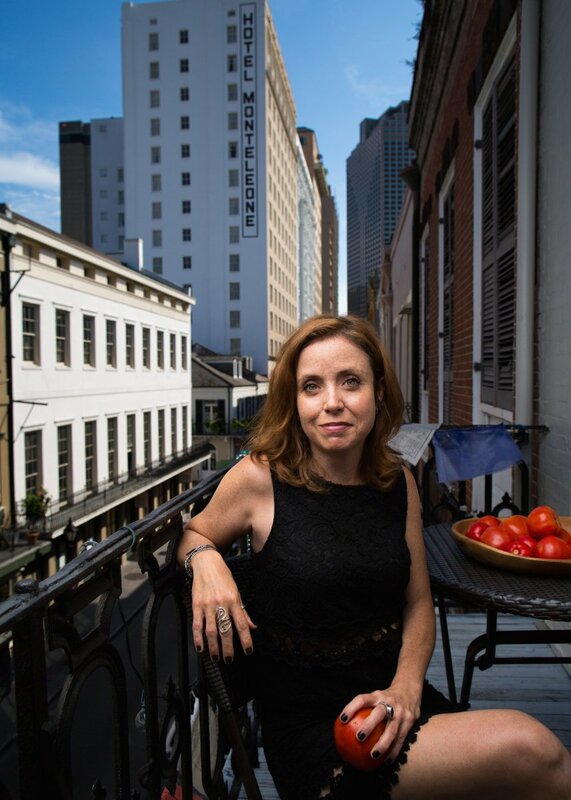 Before Food Tank, she traveled in Africa and Latin America meeting with groups – from farmers to policy makers – to document what’s being done to change the way food is consumed throughout the world. Crowd-funding is rapidly changing the way we drive innovation, personal aspirations, new products, and social change. No group is more deserving than those on the front lines of the food movement, leading us toward health and sustainability. Barnraiser is a place to meet and back the thousands of food and farming innovators and put better food on our collective table. When one farmer gets a new barn, the whole community gets better food. The Duchess of Cambridge announced the launch of an organic food range with her younger sister, Pippa, who has completed a food nutrition course. The elder Middleton says that there is a gap in the market for organic baby food and has been growing fruits and vegetables at her home, Anmer Hall to test recipes and to feed her two small children. 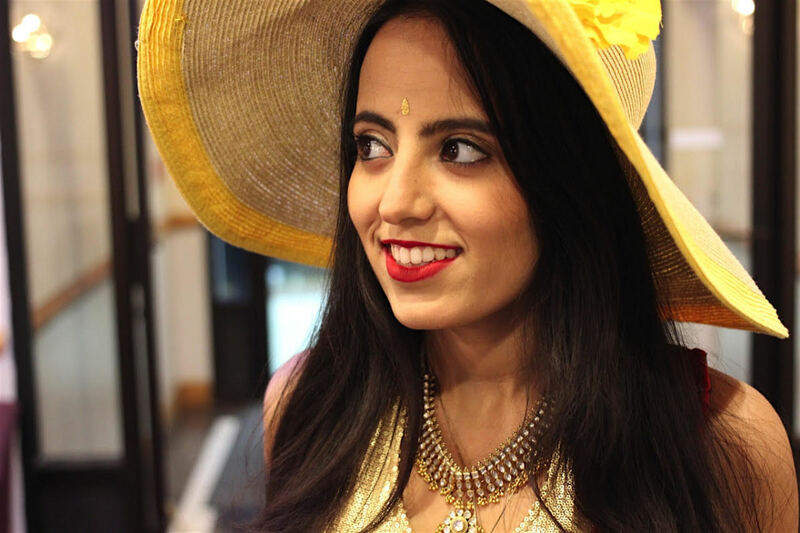 Simran is the founder of Cluster, the conscious community for collaborators in the food space. Simran is an expert in building online and offline communities around an idea, product, or movement, specifically in the food and technology space. Most recently, Simran was Head of Community, now Advisor, at TheFoodstand, a hub for savvy eaters to share where they shop, cook, and dine consciously. Simran is also known for her work co-organizing food + tech events like Startup Weekend: Food Edition and launching the Foodstand Spotlight Series, a shark tank for good food businesses. Janelle Maiocco is the founder of Barn2Door, the Airbnb of food, which allows farmers and foodies to meet one another in cyberspace and facilitate the purchase of local food. 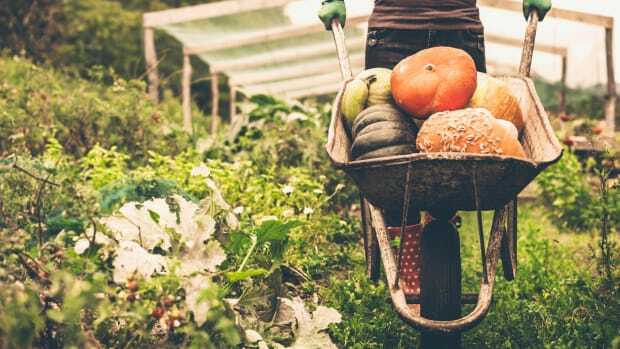 The platform allows farmers to sell food that would habitually go to waste and allows busy foodies who want to access local food but don&apos;t know where to look an easy-to-use interface to find it. Farmers can deliver produce at markets, drop-off points or by mail, and they can be based anywhere in the US. 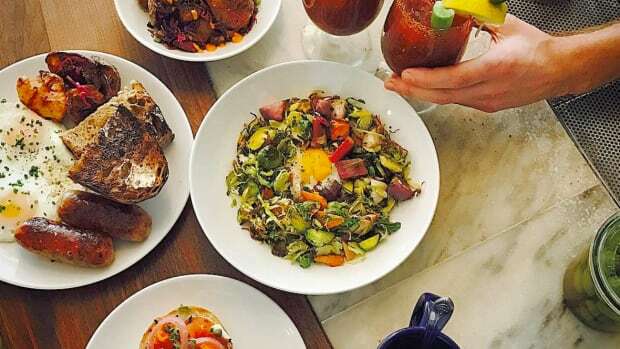 Expired food hasn&apos;t necessarily gone off; this is the true fact that former Trader Joe&apos;s president Doug Rauch is capitalizing on with his new venture, the Daily Table, a hybrid supermarket and restaurant that will sell expired food. The confusing factor is in sell-by dates, which consumers assume mean food is past its prime. 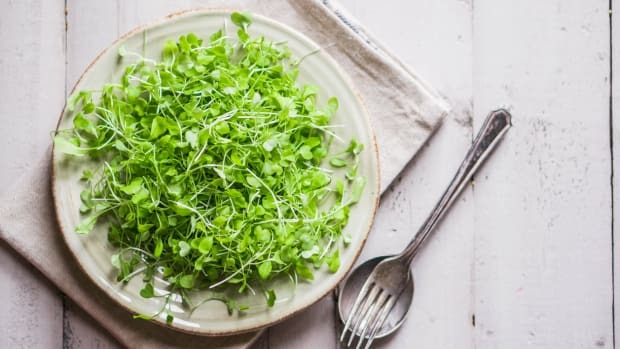 While food should be eaten quickly, that&apos;s no reason to trash it, and Rauch has decided to use these foods to make inexpensive meals healthier and more natural. Linley Dixon is the farm and food policy analyst for the Cornucopia Institute. With a Master&apos;s degree in Plant and Soil Science, specializing in Organic Agriculture, and a PhD in Plant pathology, and as the owner of her own vegetable farm, Dixon is more than qualified for the position. Her work includes analyzing plant pathologies and other food policy issues and bringing this information to the public. Andrew Kimbrell is the executive director and founder of the Center for Food Safety. A public interest attorney, author, and speaker, Kimbrell supports regenerative agriculture, which preserves or improves soil while producing food and other agricultural products. Through CFS, Kimbrell helps challenge genetically engineered crops and forced the Food and Drug Administration to implement the Food Safety Modernization Act. 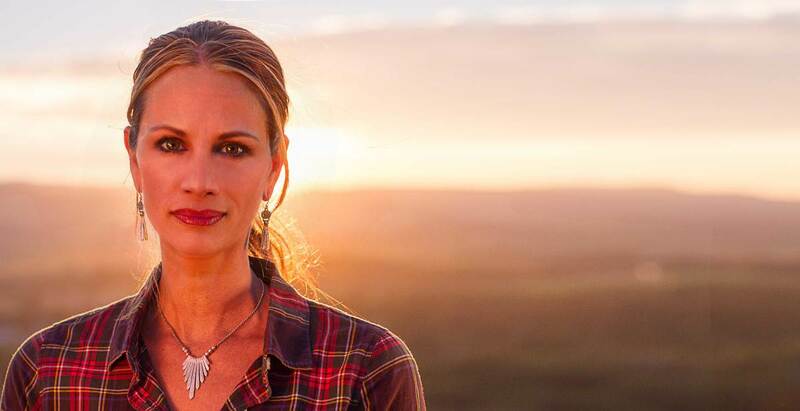 As the sustainability and social media consultant at Taiga Company, a Colorado-based social media company for sustainable business, Julie Urlaub is constantly discovering new ways to communicate crucial sustainability information to the public. She was recognized by "The Guardian" as one of Twitter&apos;s top 10 most influential voices in sustainability in America, and she is the author of the "Business Sustainability Handbook." Janelle Heslop is an analyst at GreenOrder, a strategy and management consulting firm specialized in environmental innovation. Through her work, Heslop has highlighted some important ways for businesses to jump on the sustainable energy bandwagon, including considering the importance of water in their strategies. Heslop has long been interested in the importance of water: her first job at the age of 12 was at the Hudson River Museum, and in the past, she has used her continued interest to fuel her work with EWB&apos;s Uganda Project. 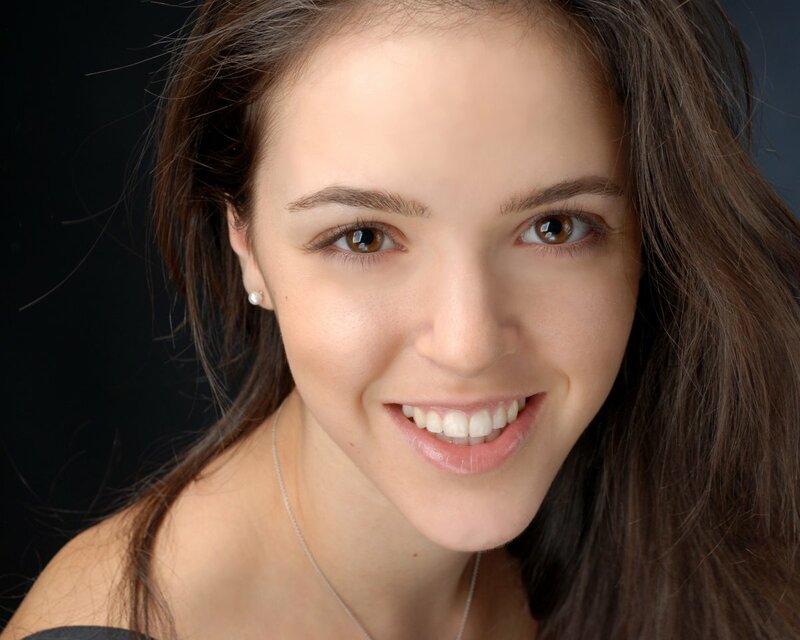 Erin Schrode was just 24 when she announced she would be running for US Congress in California. Her loss has not dissuaded her from continuing to fight for the causes that she believes are important: environmental action, social justice, public health, and responsible consumption. The White House has called her a "dynamic, passionate, and ambitious young woman committed to creating big change everywhere she goes." 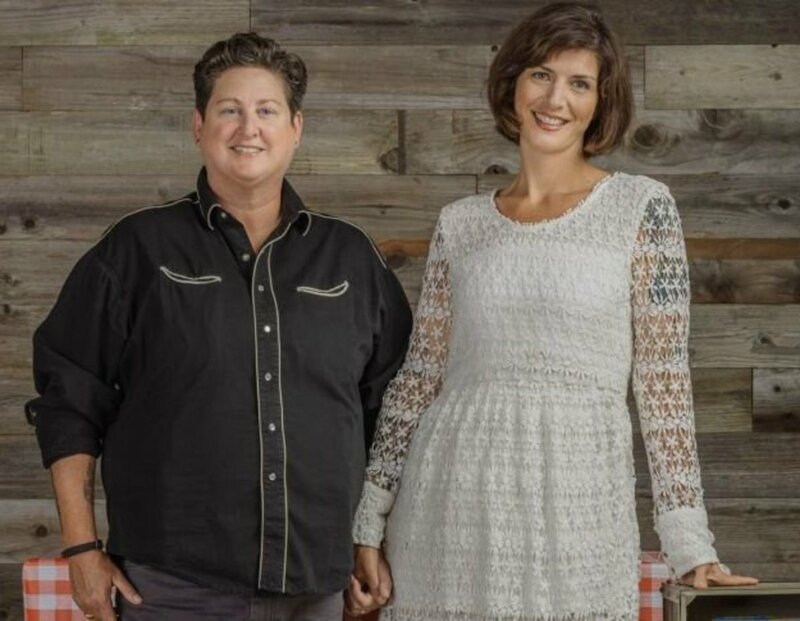 After Johnson worked for ten years under Alice Waters at Chez Panisse, she and Palandech co-founded Hip Chick farms, recently winning Food & Wine&apos;s "Most Innovative Women in Food" award for developing gluten-free, organic chicken nuggets, now available in the frozen food section of Whole Foods and Sprouts. 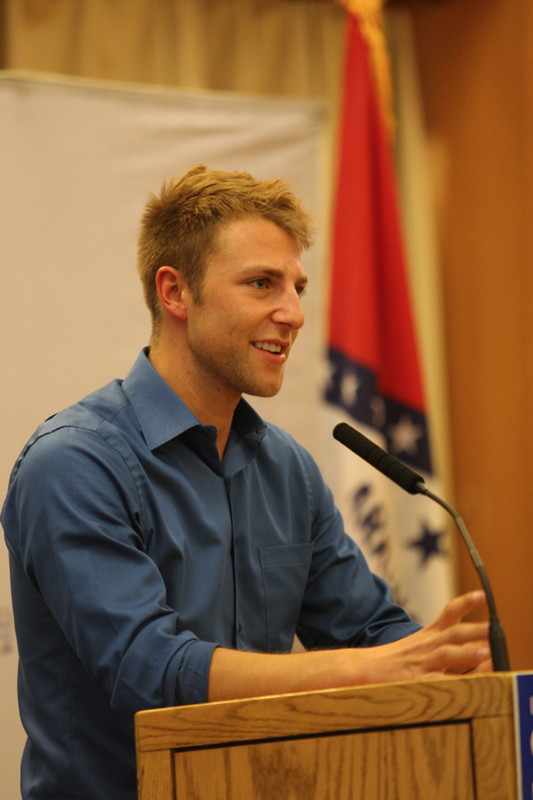 Josh&apos;s background in farming began young, and throughout his life, he has always made access to good food a priority. He was a founding board member of Nourish International, a non-profit that fights poverty through student action, and later became a teacher. After 4 years in the classroom and seeing kids come to school hungry on a regular basis, Josh decided it was time to return to his roots. He founded Green Top Farms on the firm belief that in a world of abundance, everyone should at least have access to real food. Anya Fernald founded innovative yet old-fashioned Belcampo Meat in 2012 with one goal in mind: provide the best meat. That means raising animals humanely, allowing them to graze on quality land, processing meat themselves, and setting up a very traceable journey from field to plate. Above all, Belcampo seeks to make meat what it once was: a rare delicacy that is expensive yet exquisite. Dan Belliveau&apos;s CoffeeFlour is becoming one of the most popular new ingredients for chefs and pastry chefs, and it&apos;s entirely derived from byproducts of the coffee industry. The gluten-free meal is milled from the husk of the coffee bean, usually discarded, and has a fruity aroma and is rich in protein, fiber, and antioxidants. Seventeen billion pounds of coffee cherries are thrown away each year; when Belliveau noticed, he decided to do something about it. CoffeeFlour is currently working with farmers in Nicaragua, Guatemala, Costa Rica, and Mexico, with plans for expansions, all the while keeping milling as close to home as possible. With drought becoming a more pressing problem every day, the efforts of farmers like Paul Kaiser are becoming crucial. Kaiser, the grower behind Singing Frogs Farm in Sebastopol, California, says he grosses more than $100,000 an acre on his vegetable farm, an astronomical amount, thanks in large part to his methods, devoid of plows, weeding, and pesticides. His soil is fed entirely with compost and is much richer than any other soil, organic or not, and all with much less water than any other farmer. In the five years since Kaiser has switched to these methods, his irrigations have dropped by more than half, showing people that agriculture without excessive irrigation truly is possible. Dr. Stephen Jones is the director of The Bread Lab, an innovative part of the Washington State University Plant Breeding Program that works with thousands of small grains. The goal of the program is to identify grains that are most suitable for different roles, working with farmers, processors, and end-users to breed wheat and other grains with taste and functionality in mind. The Bread Lab eschews conventional breeding and is a refreshing, science-based alternative to GMO grains. 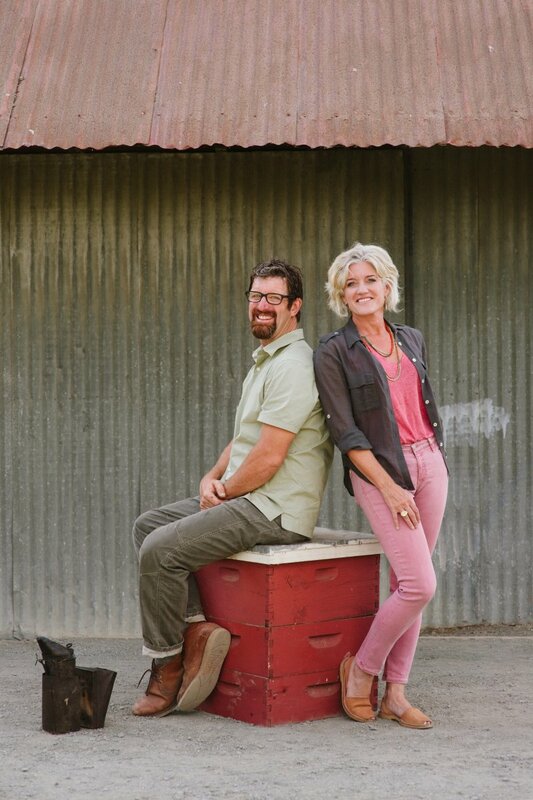 This brother-sister duo are bringing plant-based, preservative free meals to homes nationwide with Veestro. After years of searching for the perfect quick, easy, healthy meal fix, they decided to create their ideal product themselves. The meals arrive frozen and ready to heat and serve. New York Harbor was once home to hundreds of thousands of acres of oysters, but with mass immigration in the 19th century, they were all but wiped out. 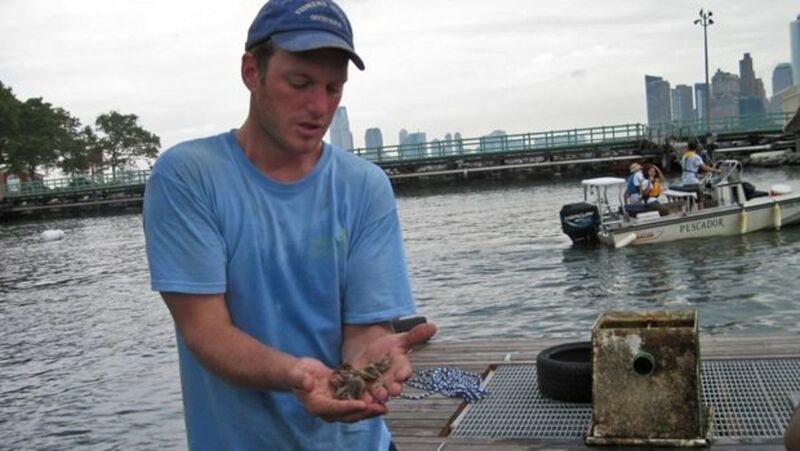 Peter Malinowski started the Billion Oyster Project in 2003 to help recreate this natural ecosystem, soliciting the help of local students and restaurants, making the project educational and helpful with waste reduction. Shells from local restaurants are used as a home for new baby oysters, thus keeping them out of landfills. And students have the opportunity to learn about ecosystems and make a difference. Tanja Roos founded the MEarth project in 2008 as an educational non-profit devoted to inspiring environmental leaders in Monterey County. The non-profit highlights sustainability in its myriad of classes offered to students, highlighting that every decision has an impact, from what you wear to what you eat to where you go. Programs include the Sustainable Chef Series of dinners, whereby local chefs prepare a sustainable feast, made from local produce and ingredients. It&apos;s just one of the many ways that the organization shows that sustainable practices can be enjoyable and delicious. 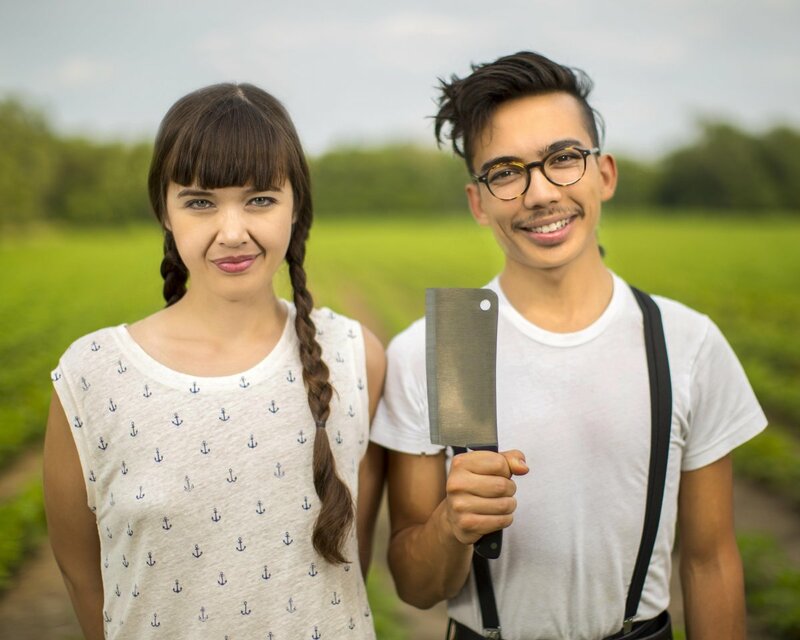 Brother-sister team Kale and Aubry Walch recently opened the world&apos;s first vegan butcher shop, the Herbivorous Butcher, in Minneapolis. The idea was to bring a wide selection of vegan meats made with natural ingredients to the public, in their endeavor to reduce the amount of meat being produced and the catastrophic effects that the industry has had on the environment. While both siblings are vegan, their hope is that these products will appear to omnivores as well. If the lineup on opening weekend is any indication, they are fulfilling their goal. Mayor Mike Duggan has used his power in Detroit to develop urban farming projects, specifically the RecoveryPark project, an effort to grow food commercially inside the city limits founded by Gary Wozniak. Duggan has been using his political standing to help facilitate land transfers to grow the project, and others: Detroit is home to over 1,000 volunteer-run community gardens, with more being developed constantly. 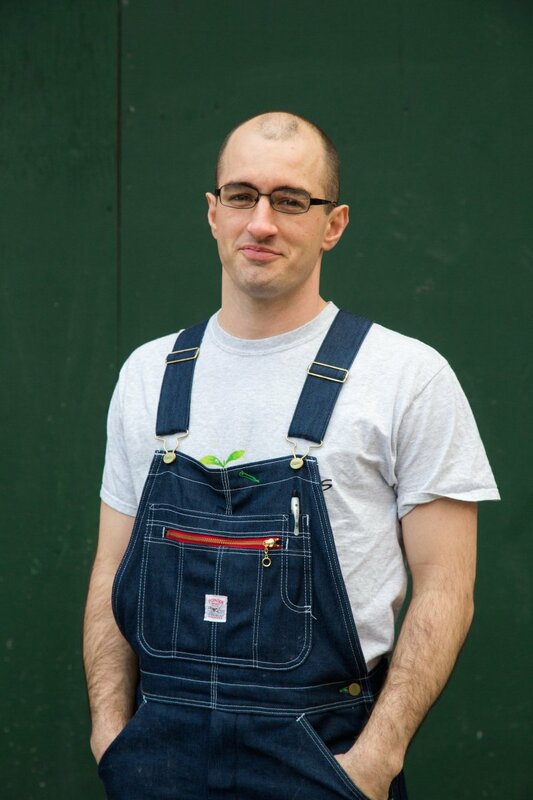 Tyson Gersh is the young founder of this non-profit geared towards community education about sustainable agriculture in vacant lots. Projects are not only designed to educate and inform but are also linked to the production of local, nutritious food and the creation of a sense of community. Jamila Norman is an urban farmer and the founder of Patchwork City Farms in Atlanta, Georgia. 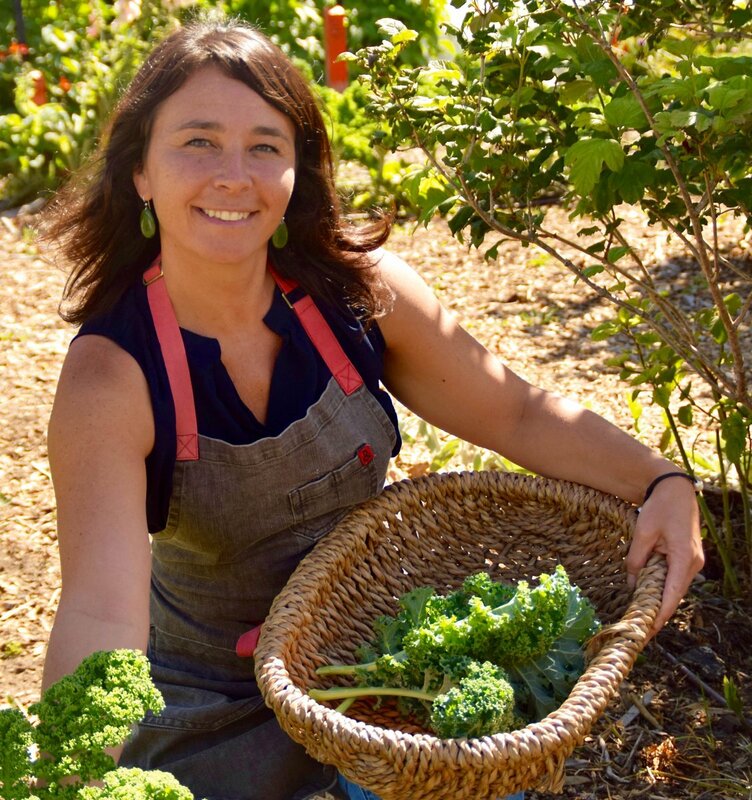 Her family-owned urban farm in the historic West End neighborhood aims to work with local landholders -- public and private -- to create a sustainable, naturally grown local food system, and to introduce Certified Naturally Grown farming to urban areas. Norman originally wanted to supply students with fresh-grown produce from her acre, but the red tape made this goal impossible. Instead, she sells her produce via CSAs, has an after school program, and continues to develop more urban farming land. A Los Angeles native, Ron Finley is well-versed in the reality of food deserts. 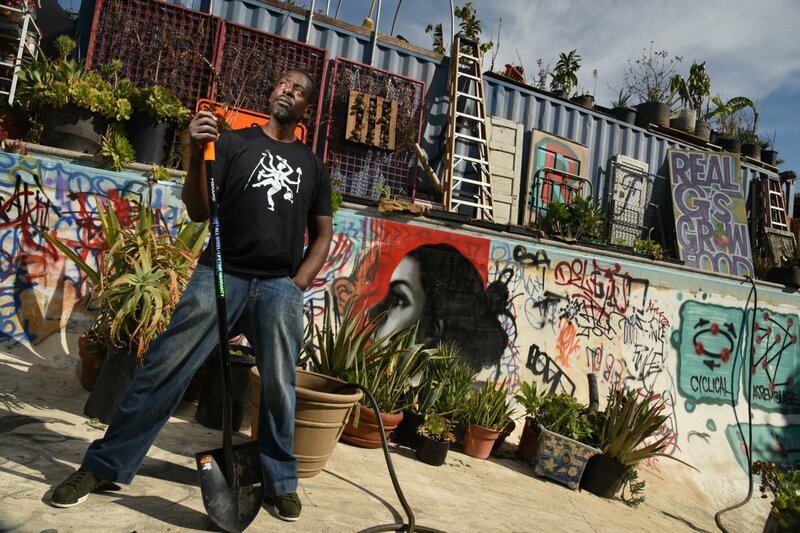 His 2013 TED talk detailed some of the struggles that he had to press through in order to plant gardens in unused Los Angeles spaces like parkways and vacant lots. But perhaps the most unique element of his vision is his desire to make the project seem "cool" to local kids; he wants them to want to be involved. Lanny Lancarte is the owner of Righteous Foods in Fort Worth, Texas, a city known for its love of beef and anything chicken-fried. His company is introducing organic booze, fresh herbs, oxtail, eggs, fresh-pressed juices and more to a region that has long shunned the idea of health food. His success comes in changing the perception of this way of eating and making clean food desirable. Amanda Prinzo Weeks grew up next door to Fresh Kills, New York City&apos;s main landfill and the largest in the world before its closure in 2001. She founded Industrial/Organic to make a huge change in the way that New York City deals with its million-plus tons of food waste -- and other trash. 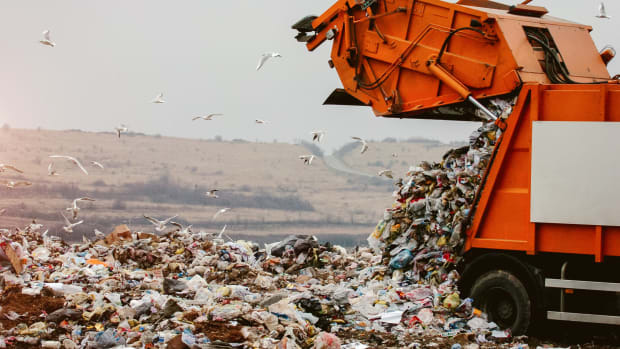 The startup is trying to develop a clean, indoor process that would stand in for composting in places like NYC, where the amount of food waste generated is just too enormous for traditional composting. 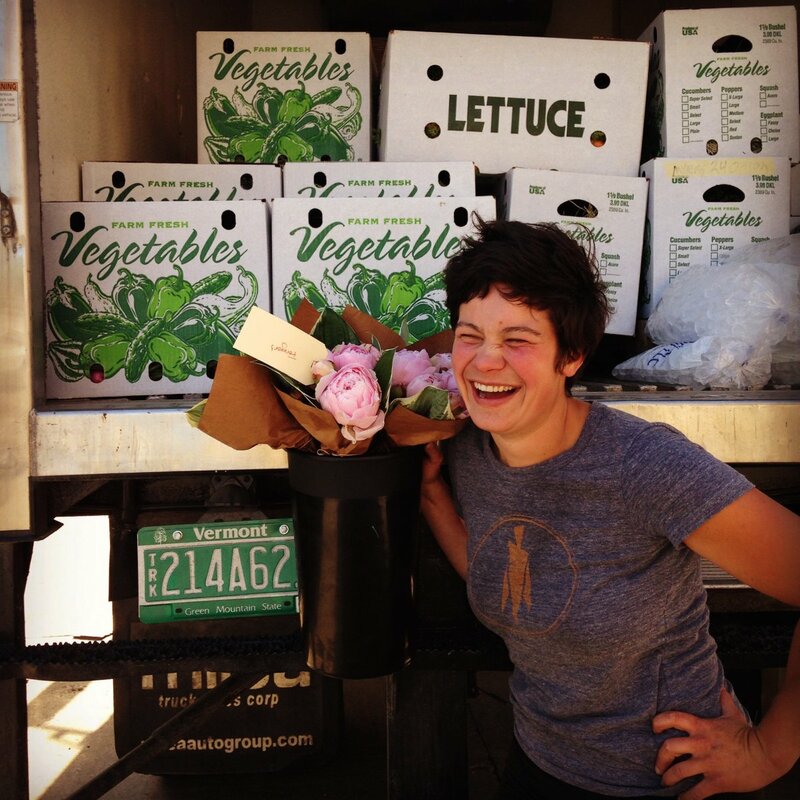 Annie Myers is reducing the link between small farmers and urban restaurants with Myers Produce, a delivery service operating within the New York City and Boston areas. 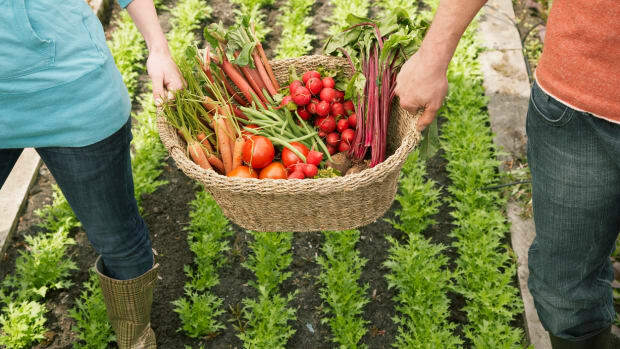 Farmers in Vermont and Western Mass are able to expand their reach without selling through large supermarkets like Whole Foods, and urban restaurants get the quality of homegrown, local food on their menus. After becoming the first vegan to ever win a culinary competition on TV, Cupcake Wars champion Chloe Coscarelli has made vegan cooking stylish. Whether it&apos;s at her by CHLOE restaurants or in her cookbooks, the plant-based chef knows how to make vegan cooking fun, simple, and beautiful. 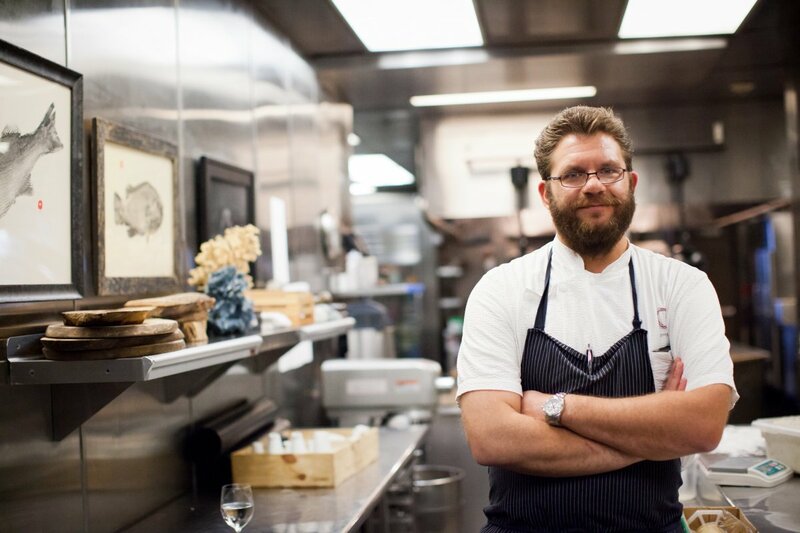 Landeau and Jacoby are at the husband-and-wife team at the helm of Vedge, Zagat&apos;s 2014 top-rated restaurant in Philadelphia. This is a surefire win for the plant-based cooking community, as Vedge is entirely vegan. It is one of the first plant-based restaurants to be recognized for its cuisine -- full stop -- and not in a plant-based category. Landeau, the chef of Vedge, has been at the forefront of vegetarian cuisine since 1994, when he opened his first restaurant, Horizons. 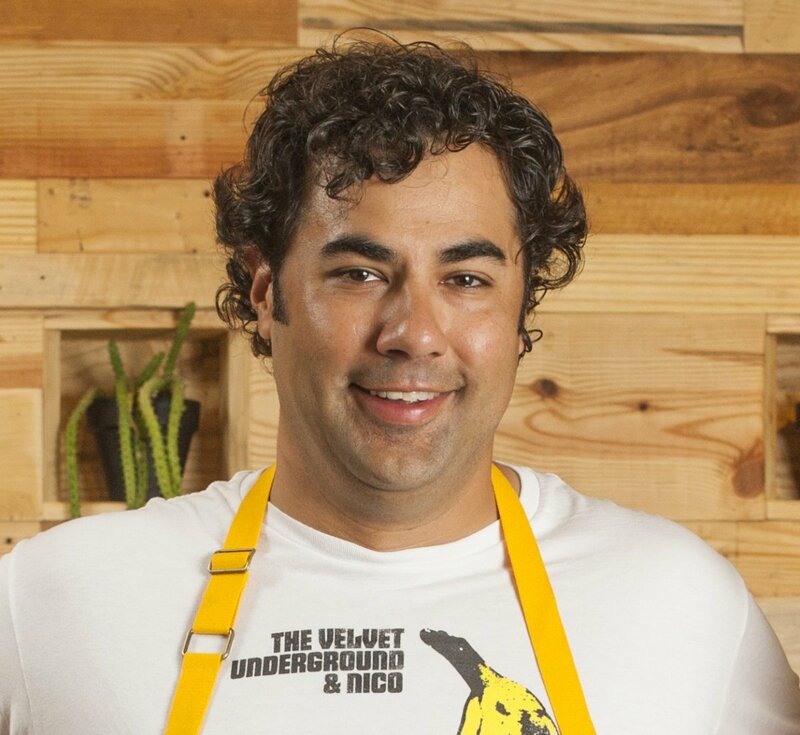 His goal is to create plant-based cuisine that can be enjoyed by all. 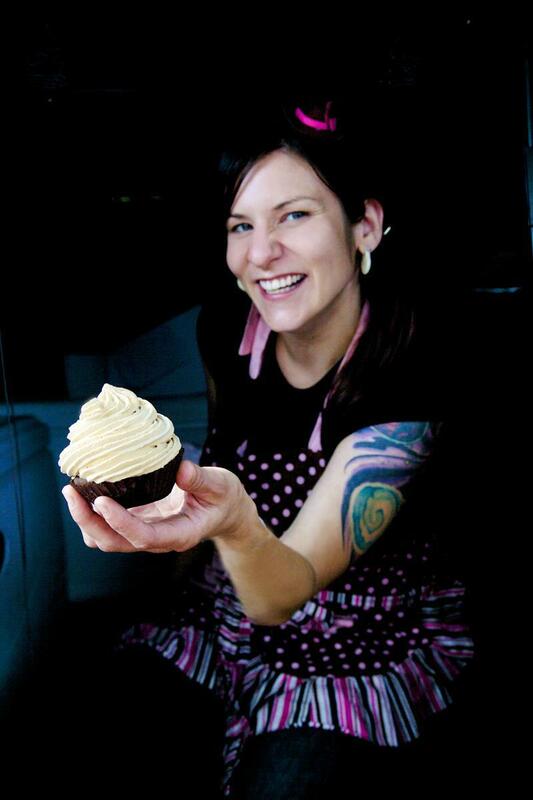 Chantal Zimmer is also known as the Purple Pastry Chef, for the name of her Calgary-based pastry food truck. 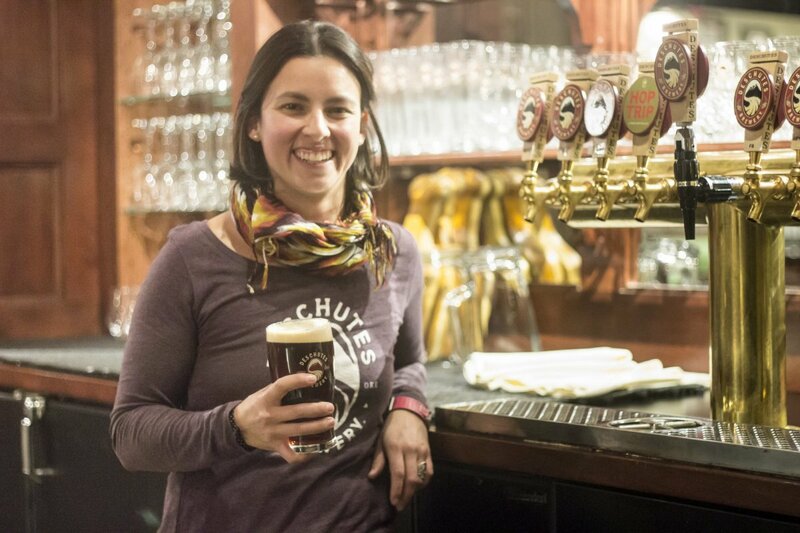 Inspired by her early days in the food industry as a dishwasher, she vowed in creating her own company that she would make it as sustainable as possible. She grows her own organic fruit, herbs, and flowers, composts, and offers sustainable takeout containers. She also offers vegan, vegetarian, and gluten-free options. Tal Ronnen is most famous for working with Oprah, Ellen DeGeneres, and Portia de Rossi for their vegan needs, from the former&apos;s vegan cleanse to the latter&apos;s vegan wedding. But his Los Angeles restaurant, Crossroads, allows anyone to get access to delicious vegan cuisine, with a Mediterranean flair. The first Los Angeles plant-based restaurant to have an inspired cocktail program, Crossroads is representative of the new generation of vegan restaurants that is welcoming to anyone, regardless of diet of choice. He has recently published his own cookbook and launched his own brand of vegan cheese, Kite Hill. Michael Cimarusti has had an illustrious culinary background, and he brings that knowledge and experience to Providence. For a decade, the two-Michelin-starred and multiple James Beard Award nominated restaurant has elevated the standard of modern seafood restaurants in the United States, and today, Cimarusti knows that this means procuring the finest sustainable seafood in the country. "First and foremost, what guides us here is sustainability," Cimarusti says. 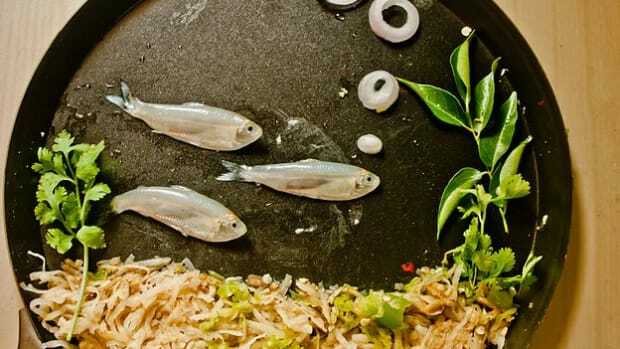 It&apos;s an excellent example of sustainable seafood coming into the mainstream. Douglas McMaster is the founder of Silo, the very first zero-waste eatery in the UK, which he calls "a pre-industrial food system that generates zero waste." All of the waste in the restaurant is recycled, thanks to a special compost machine. 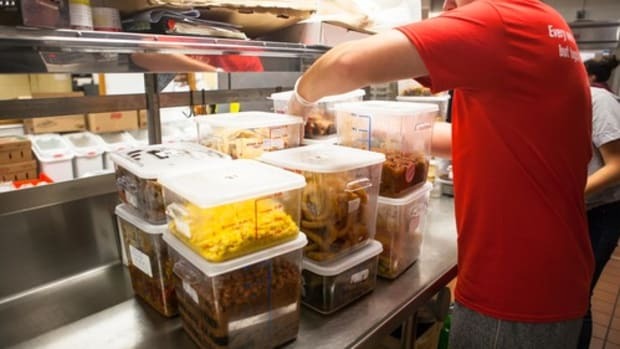 All supplies are sourced as locally as possible and delivered in reusable containers, and everything possible -- from booze to bread -- is made on-site. Receipts are e-mailed to customers to save paper, and the toilets are flushed with waste from the coffee machines. He follows in suit with the current trend of absence in choice and simplicity of the offerings, saying that this allows for less waste. 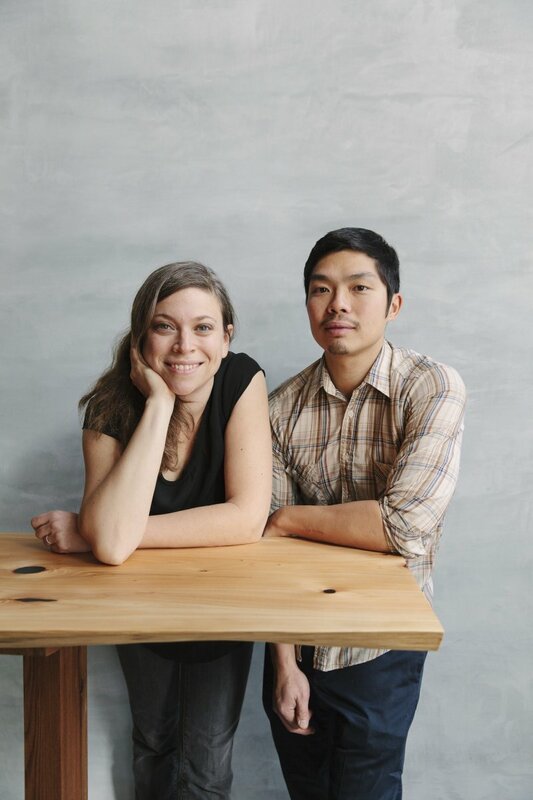 The Perennial is the ambitious waste-poor restaurant from husband-and-wife team Anthony Myint and Karen Leibowitz that was born of the idea to create "the most environmental (restaurant) ever." Myint was helping to set up ZeroFoodprint at the time, a nonprofit that advises restaurants on how to reduce their carbon footprint, so he was perfectly placed to take on this project, whose guiding principle is, "What would you do if the environment was the most important consideration?" The answer is invest in recycled products, like reclaimed wood and recycled tile, buy energy-efficient equipment, cook lower on the food chain, choose rotational grazing cattle, and pick farmers who operate as if "organic isn&apos;t enough." Jon Harootunian is the executive chef behind Chicago&apos;s Harvest Room, specializing in fresh-from-scratch cuisine with a special emphasis on local farms. In fact, Harootunian has hand-picked two local farms he loves to support -- Zeldenrust and Richert-Philips Farms -- to keep the local loop even smaller. Two Sister&apos;s Brews organic loose leaf teas are blended in-house are a staple, but the fully natural kids&apos; menu, with entirely from-scratch dishes, is a true revolution in dining. Maverick&apos;s Brewing Company is based in Half Moon Bay, CA, and in 2015, they participated in a fairly unique and innovative blind tasting, featuring beer made with wastewater. Russ Drinker, an architect and trustee for Sustainable Silicon, was the brains behind the operation, contacting the brewery who was able to source gray water from NASA for the experiment. The result? Taste-wise, you can&apos;t tell the difference. This might be what helps bring California into the 21st century of water usage; countries like Singapore and Saudi Arabia are already using wastewater in a variety of ways. 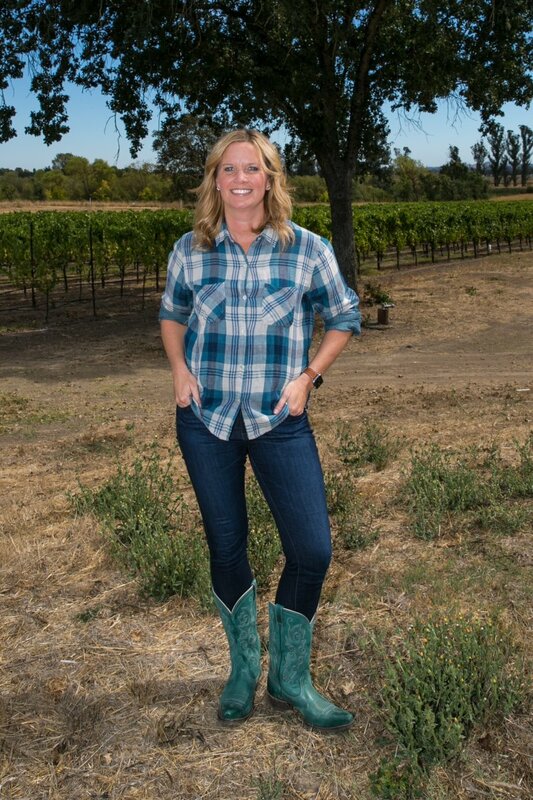 As president of the Sonoma County Winegrowers, an organization representing 1,800 wine growers throughout Sonoma County, Karissa Kruse announced that Sonoma would become the first 100% sustainable wine region by 2019. The first phase of the three-phase project will involve educating current winemakers about the steps needed to become a sustainable winery; next, wineries will seek out certification from third-party groups, and finally, improvement plans allowing the wineries access to the newest technologies and innovations will be put in place. 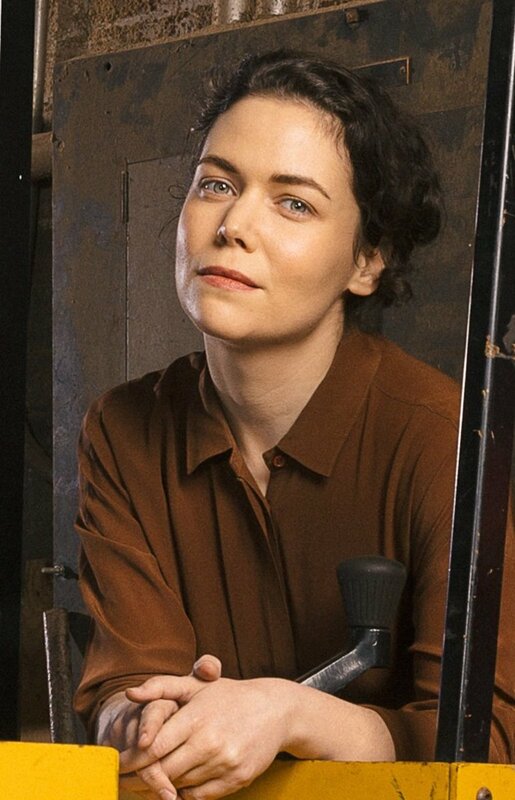 As a winemaker herself, Kruse does not ask any winemaker to put into place anything that she has not already established at her own Argot Winery. Frédéric Zeimett is the President of LeClerc Briant Champagne House in France and one of the very first to convert entirely to biodynamic wine. While the natural wine movement is strong in other French regions, older regions with strong reputations tend to stay true to the traditional ways of working. Not so for Leclerc Briant, which was taken over by Zeimett in 2012. Zeimett attributes many of the developments, however, to former owner Pascal Leclerc, the 5th generation winemaker here who became interested in organic and biodynamic wine back in the 60s and 70s. Beer brewing requires a great deal of energy, something that many small craft brewers are aware of and attempt to offset. But none so much as Oregon-based Deschutes Brewery, which, through a combination of recycling hot discharge from air compressors for heating, fertilizing local farming with yeast and hop material, and using recycled glass for bottles, managed to obtain more green energy than they actually needed for the year. Grist&apos;s food writer and the author of "All Natural: A Skeptic&apos;s Quest to Discover if the Natural Approach to Diet, Childbirth, Healing, and the Environment Really Keeps Us Healthier and Happier"has reported on some of the most important food stories of the year, including addiction to sugary beverages, the link between bee deaths and pesticides, California&apos;s water problems, and the difficulty of finding a definition for GMOs. Mother Jones&apos; food writer has been at the publication since 2011 and has since become an award-winning food politics writer, delving into why almonds becoming cheaper isn&apos;t necessarily good news, the many problems with pesticides, and the health risks of eating too much meat. While many publications write about sustainable food, Naomi Starkman has created a space that is only devoted to this sort of writing. As founder and editor-in-chief of Civil Eats, Starkman gives those wishing to talk about sustainability, agriculture, and more the award-winning place to do it. 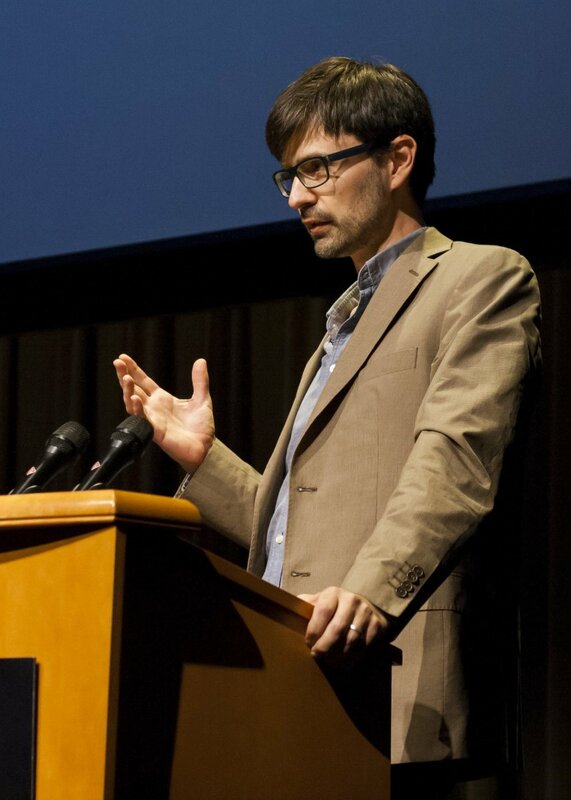 The very title of Bloom&apos;s blog, Wasted Food, displays what he seeks to discuss with his readers. 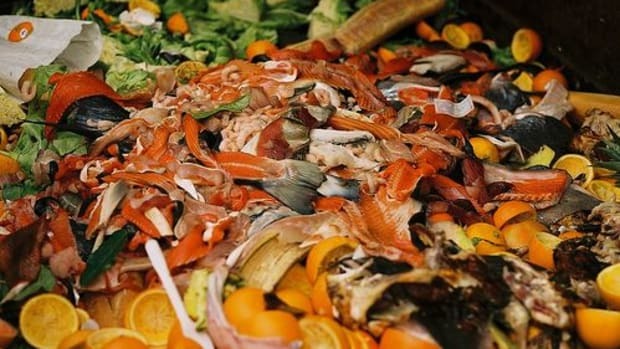 He offers simple tips for avoiding wasting food that can be used by anyone, bringing the food waste issue into the public eye in a very understated way. He is particularly interested in the tendency of Americans to seek out value, i.e. more food, as opposed to quality, particularly now that this is in the process of changing. Elizabeth Monoian and Robert Ferry are two Pittsburgh-based artists trying to prove that art and sustainability can and are intertwined. Via the Land Art Generator Initiative (Lagi), they propose public art structures that also generate energy, collecting hundreds of designs from competitions held around the world. These structures focus on wind energy, solar energy, clean water, growing algae, flood risks, and more. While none of the structures have been installed -- yet -- the competitions are helping people to think about public art and renewable energy in a different way. Julia Sherman is the artist and salad enthusiast in charge of the part art exhibit-part garden at the Getty Center. Her blog, Salad For President, showcases photos and recipes of different salads that are made in collaboration with an artist, musician, writer, or creative professional. She’s all about making delicious food and showing others how easy it is to make. 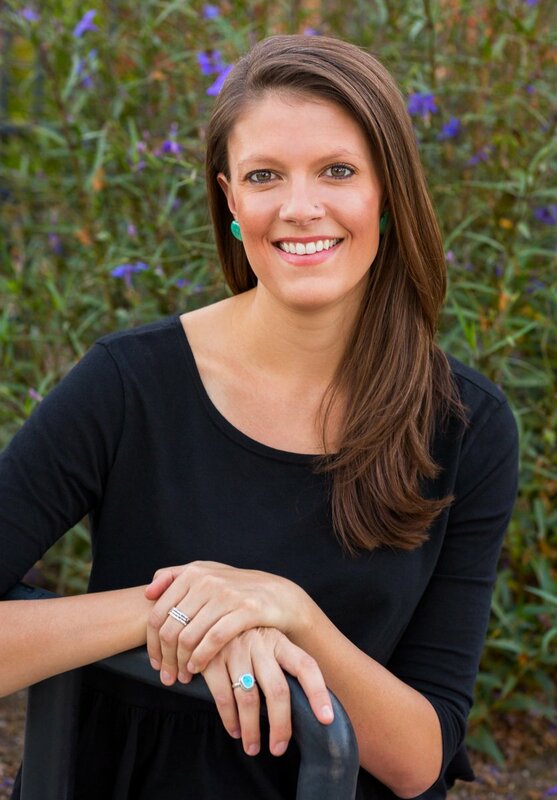 Megan Kimble is the author of "Unprocessed: My City-Dwelling Year of Reclaiming Real Food." After vowing to eat only whole foods for a year (on a small budget and in a small urban apartment), the author explores the true meaning of the word “unprocessed.” She also provides insights on how the average person can afford to eat whole foods - and why it should matter to everyone. David Gelb is the creator of the Chef&apos;s Table series of documentaries, featuring six renowned international chefs, including Ben Shewry of Melbourne, Australia. Shewry&apos;s restaurant, Attica, is universally seen as one of the best in the world, and the chef&apos;s love of nature and sustainable ingredients is very obvious in the documentary. The desire of producer Gelb and the directors to bring the work of these forward-thinking chefs into the limelight has allowed viewers to understand the importance of sustainability in the kitchen. Hugh Pocock is a sculpture and video professor at the Maryland Institute College of Art and Design and the founder of the "Sustainability and Social Practice Concentration" at the college. The new concentration allows art students to focus their creativity on social and ecological solutions for the future. The projects are not intended to solve a problem, per se, but more to raise awareness and create a milieu where solutions can be discussed. Oakland-based hip-hop group Earth Amplified released "Food Fight," a music video to raise awareness about processed food. The premise of the music video brings the viewer into a Matrix-like world where processed food is literally deadly. Luckily, the group is also involved in solutions to the processed food problem -- through SOS Juice, they host community food justice workshops to discuss the problems related to processed food. Rob Greenfield&apos;s book, "Dude Making a Difference: Bamboo Bikes, Dumpster Dives, and Other Extreme Adventures Across America" is an inspirational book about Greenfield&apos;s experiment in "radical sustainability." 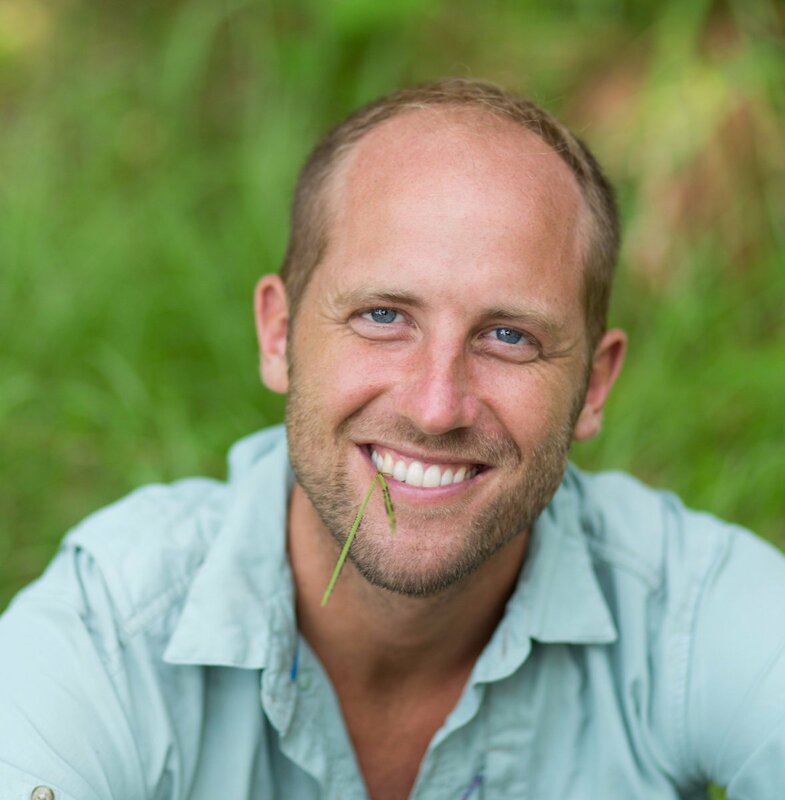 Deviating from the "how-to" format used by many books on sustainability, Greenfield&apos;s work targets the ultimate sustainable lifestyle, showing the world how he made his 3 1/2 month, 4,700 mile, bamboo bike tour possible. The book is entertaining and inspiring, and, perhaps most importantly, it makes those small daily changes seem that much easier. Did we miss anyone you think should have made the list? Share your top innovators and thought leaders with us via Twitter or Facebook. What Does the Future Hold for Our Global Food System?